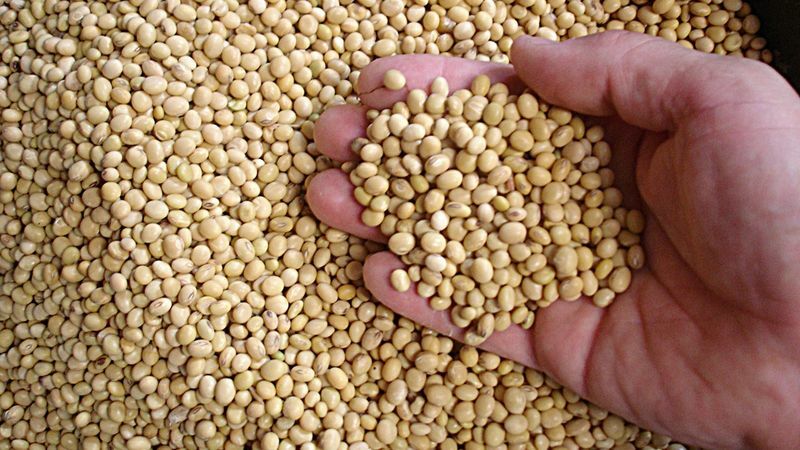 Farmers from Louisiana and parts of the Mid-South are suing Stine Seed Company, claiming it sold black farmers fake soybean seeds, according to WBTV. The lawsuit alleges Stine purposefully switched seeds to sell black farmers low-quality products. Farmers filed a class-action lawsuit in the U.S. District Court for the Western District of Tennessee against Stine Seed Company. The farmers said they know they were cheated because their yields were in the single digits, while white neighbors had yields in the 60- to 100-bu. range, WBTV reported. After disappointing yields, these farmers took their seeds to be tested at Mississippi State University and found that what they had purchased was not certified Stine seeds. The black farmers told WBTV the distributor working for Stine tampered with factory seals to remove the certified seeds and replace them with lower quality soybeans. Burrell told WBTV he believes black farmers are being targeted as easy prey in a competitive industry. By hurting their bottom-line, Burrell contended, white farmers could then potentially push black farmers out by buying their land. For its part, Stine said these allegations are untrue and not reflective of the company. After being served, Stine launched an internal investigation, which Stine said has not revealed any evidence to support the claims of the lawsuit. “Stine intends to vigorously defend itself against this meritless lawsuit and has filed a motion to dismiss,” Stine added. This is shocking news but wouldn't surprise me in the environment that we have sadly moved in to, or should I say returned to! The animosity towards people of non Anglo ethnicity that has once again reared its ugly head and appears to becoming too common is unacceptable! “after disappointing yields, these farmers took their seeds to be tested at Mississippi State University and found that what they had purchased was not certified Stine seeds.” Farming is treacherously risky under the best of circumstances. For a company or an individual to purposely sabotage a producer is a crime and a sin!!! I hope someone pays dearly!! Sad to see some of the previous comments passing judgement when the facts have not been presented. This does not surprise me in the environment that we have sadly moved into where false information and racism are interjected into almost every issue. Maybe we should wait to hear both sides of this issue?